Retirement tips are for those who never think that retirement day will come, or don’t know the potential difficulties they face when they retire. It always seems so far away, but those who have retired tell me it came faster than they ever imagined. Here are some actual examples of problems seniors tell me they’ve had because they didn’t take their retirement date seriously in their 20’s, 30’s or 40’s. Here are 5 retirement tips to include in your retirement planning. Medicare pays 80% of most of the senior medical cost. Because of this, senior citizens are required to take out a Medicare Supplement policy. The supplement pays the extra 20%. Some seniors planned so poorly that they can’t afford or pay for the Medicare supplement. Because they have no supplement insurance, they are required to pay the 20% each time they go to the doctor, have surgery, chemotherapy or any other medical treatment. If they have a home, the home will be attached to pay for their medical balances, usually if they sell it or pass away. If they don’t have an insurance supplement or pay the 20%, some medical facilities will not treat them. Many employees, both young and old, can pay into a 401k plan but opt-out of it, because either they, 1. Don’t understand what it is, 2. Don’t get matched by their employer, or 3. Feel they have plenty of time to worry about it later. The fact is there are numerous articles to explain 401k plans, the match is a nice side benefit—but you still get a tax benefit when you contribute without a match. The amount of a monthly social security retirement check is small compared to your working retirement income. Because of this, social security is meant to be a supplement to your retirement, so think hard about creating your main retirement now. 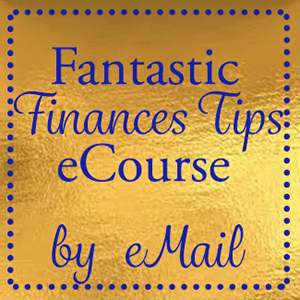 The earlier you start, the easier it is, and the less you need to put into your account, monthly. A popular retirement supplemental plan is the 401k, but you must protect it. Once you start to fund a 401k protect it with all your might. The protections include; 1. Leaving it alone for retirement – this means no borrowing. This is a provision that should not be allowed in a 401k plan since it is meant for retirement. Everything should be done to avoid borrowing from your 401k, including careful planning early in your career. Here are some protection ideas. Make yourself several “would if” scenarios and fulfill those scenarios early. 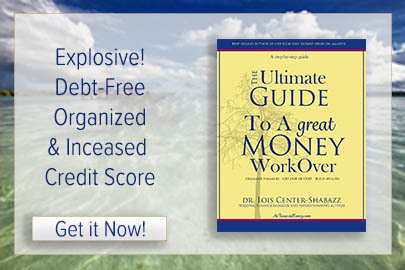 The examples are — “what if I lose my job”, “what if I need a large home repair”, “what if I want to go on a nice vacation”, “what if I have difficulty paying my mortgage”. All those issues can be addressed by 1. Creating savings accounts, 2. Cutting your living expenses now, 3. 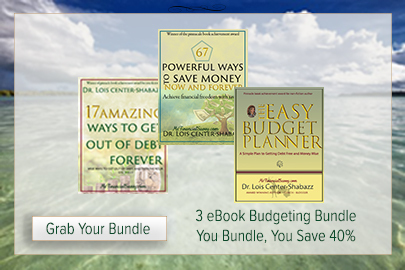 Make all major purchases affordable. You can come up with more solutions. The point is to come up with solutions to problems that don’t exist yet, so you never need to borrow against your 401k plan later. Another protection is to keep your 401k balance to yourself. Scam artist prey on older people and sometimes younger people who have large 401k balances, because they know you can take that money out of your account anytime. A large lump sum withdrawal will trigger a large tax bill if you take it out at once. But, that is no concern of any sales person (many of whom are fake), when it comes to your 401k. You should be the only one who knows the balance. It’s not a good idea to share your balance with strangers. The popular show, American Greed profiled the case of two ladies, not very old, but managed to retire with large 401k type accounts. One had $600,000 and one had $1 million. Both told friends, who told a fake investment person, who contacted them, talked them into investing with him, and he stole all their money. Their primary problem was that they should never have met with or believed in a stranger who claimed to be investing in the music production business with high returns. The only thing they got was a huge bill from the IRS since they took the money out within a short period. The man went to prison, but they did not get their money back. Friends, family, and strangers have no right to the information in your 401k or 403b plan. Some elderly people have had their 401k stolen from them by their own relatives, including greedy children. The 403b is like the 401k, usually for non-profits. Fund the accounts, make sure you understand where to keep the money when you retire, you will have a few options. But, mostly understand that your balance is your personal business, and you must pay taxes on the amount you take out. 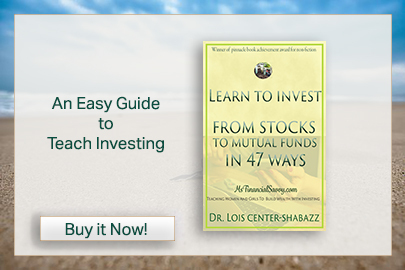 The purpose of your 401k or 403b is to supplement a pension or other retirement plan. Many school districts offer tax shelter annuities as supplemental retirement accounts. After retirement, they are offered the right to roll over into an annuity outside their job. Be careful, make sure the costs aren’t prohibitive. Also, you can only take out a little at a time, otherwise taxes would be too high. Again, your tax shelter annuity balance is your business, no one else’s. Look at online investment banks such as fidelity.com, troweprice.com, schwab.com or others – call and discuss low cost annuities to roll over your annuity. You can also discuss other low risk options. Take your time and don’t allow anyone to pressure you. This is only the beginning, but if you take these retirement tips serious, and include them in your retirement planning, you will be on the road to retirement bliss. Understand the limits of social security when you plan your retirement. Thanks for the advice about protecting your 401k through careful planning early on in your career. It’s always a good idea to start saving, in case of a financial emergency later on in life. Maybe another good way to protect your 401k would be to hire a financial advisor to manage your investment. I agree with you, not enough people get enough advice, so what happens, they don’t do anything. They do need advice. I loved when you talked about taking into account your 401K and your Social Security when it comes to retirement planning. It makes sense that the most programs you are involved in, the better you will enjoy being retired. As I see it, it is always a good idea to consult with a professional and come up with the best plan to prepare for the time that seems so far ahead. Social security won’t be enough to live off of. It isn’t now and it won’t be later. I love what you said about how the earlier you begin to contribute to your 401k to save for retirement, the easier it will be to continue that practice later down the road. I’ve heard, too, that the earlier you begin saving, the more money you’ll end up having in your account by the time that you want to retire. I’ll be sure to keep this great information in mind as I try to plan ahead and get a head start on saving for my retirement that is still a few years off. 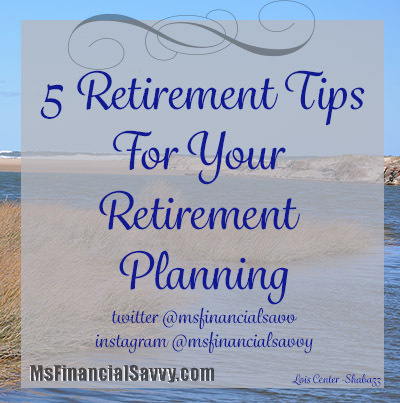 I appreciated the tips you provided for retirement planning. My favorite one you mentioned was how you recommend protecting a 401k from using it for little things throughout your life. I’ll definitely keep this in mind going forward since I’d like to be prepared financially for retirement when the time comes.